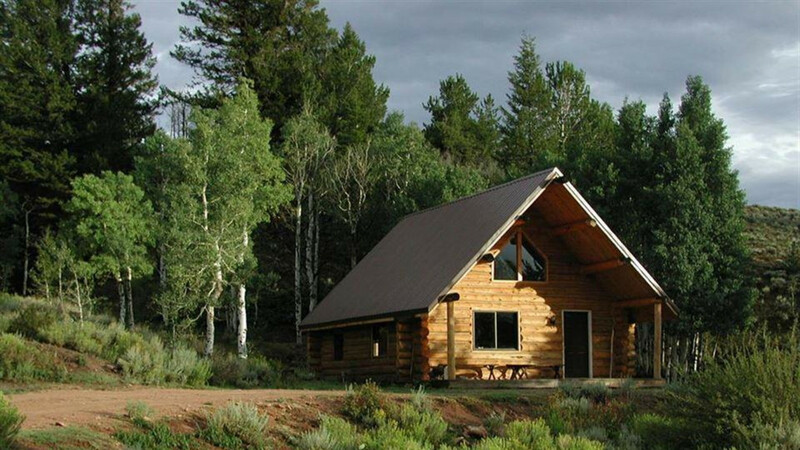 Rustic yet modern log cabins that sleep four to six people. Horseback riding from the ranch. Good facilities and care for your horses. Great hiking in the summer and cross country skiing in the winter. Down hill skiing, snowmobiling, hunting and fishing nearby. You will enjoy the quiet and pristine environment.